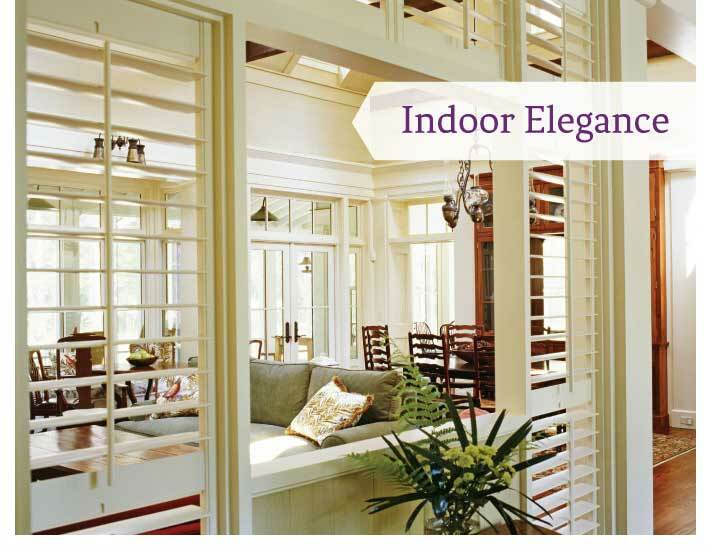 Window Pros is your premier window treatment source for Fredericksburg, Stafford, Spotsylvania and all of Central VA. We specialize in custom curtains, drapery, shades, blinds, and shutters. Window Pros is unmatched in creative solutions for decorating window interiors in your home or office. Window Pros has earned its reputation for impeccable workmanship and exceptional value. We offer affordable elegance, on-time delivery and installation finished to perfection. We listen to our clients and form a creative bond. Together we turn great ideas into spectacular windows. We are committed to creating the perfect custom design, tailored made to reflect your style and preference, which will be widely admired for years to come. The job is never complete until your custom draperies, shutters, blinds or shades are properly installed and on display for all to see! At Window Pros, we focus on every detail to assure that your custom window treatments have striking appeal and flawless functionality ! Window Pros' tireless pursuit of the perfect solution for the most reasonable cost is the foundation of our Affordable Elegance. By choosing the ideal fabrics, accents, trims and hardware, we make certain that our clients get the finest look for the right price. It doesn't cost a lot to look like a million! 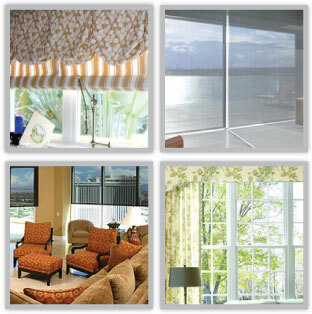 Our valuable consultations on custom window treatments are always free. Our work is fully guaranteed. Client testimonials and our revealing portfolios speak for themselves.